Sierra Diving Center. Your gateway to Lake Tahoe. New - Monthly Digital UW Photography Workshops! Keith Chesnut and the Staff of Sierra Diving Center want to thank you for visiting the Reno/Sparks Area's most complete and comprehensive SCUBA diving center and web site. We hope you'll find it informative. Sierra Diving Center of	Reno is your Gateway to Lake Tahoe and excellent high altitude diving! 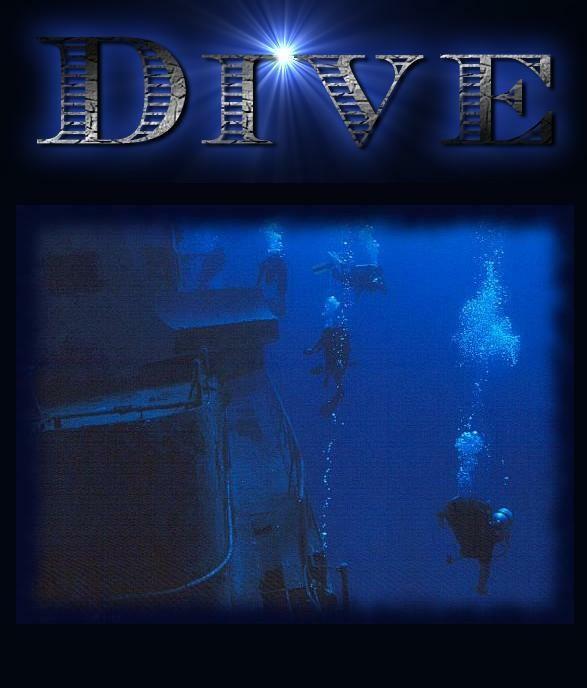 Diving Instruction - Learn to Dive! Best Price Guarantee - If you find a product we sell advertised for less from any authorized dealer, bring us the ad. We'll match or beat the price! Adaptive Scuba - Sierra Diving Center is the only Dive Shop in Reno to offer scuba programs to the physically challenged and disabled diver. Our staff includes H.S.A. Certified Instructors and Divemasters. Start your PADI E-Learning Here! All information contained in this site Copyright 1997-2019 Sierra Diving Center.